Have a perfect ending in mind? 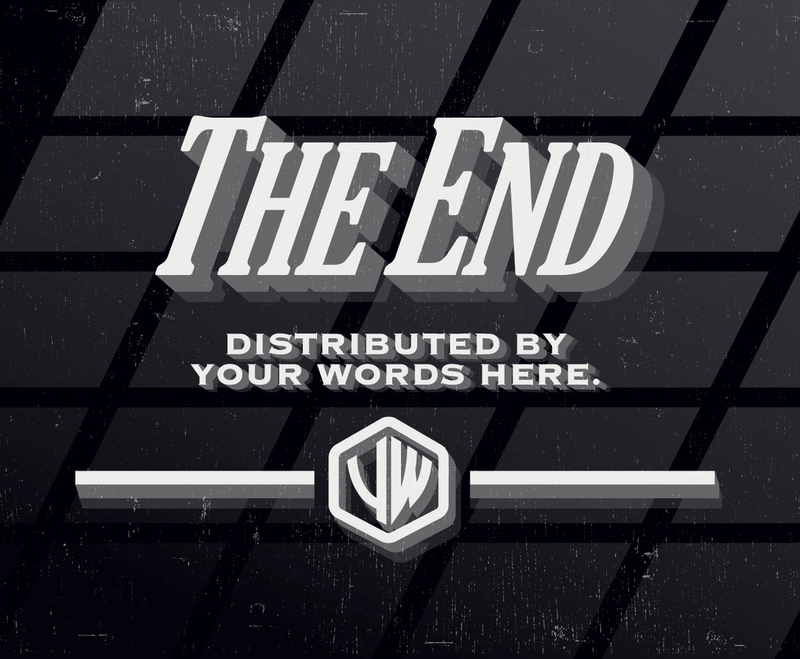 Finalize your project with this vintage "The End" illustration! This image is available on Freevector.com thanks to Vintage Vectors Studio.